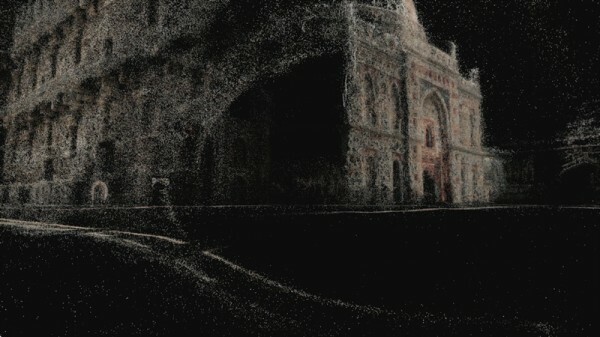 Exploded Views 2.0 is an interactive installation where the visitor physically navigates through an audio-visual city landscape built up from ‘point clouds’. 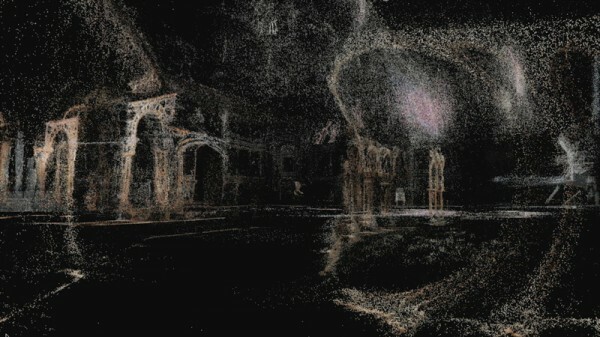 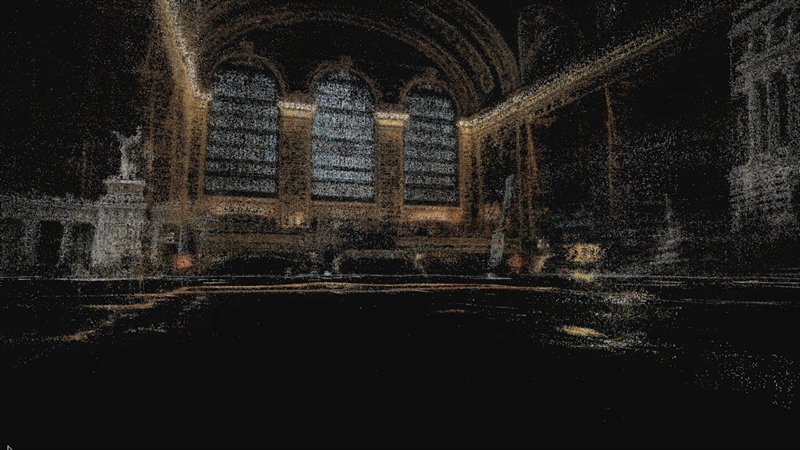 These ‘point clouds’ are generated from online web 2.0 photo collections like those found in Flickr. 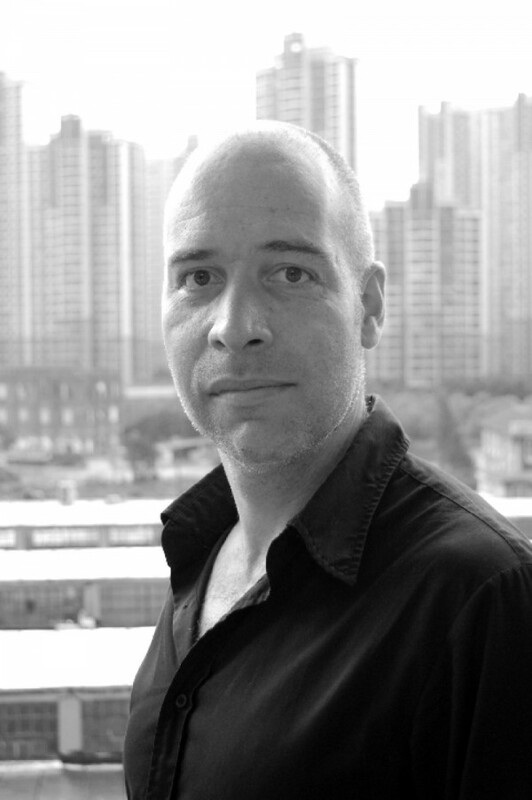 His work won the Art Future Award (Taipei 2000) and received honourable mentions at the Transmediale award (Berlin 2000), the Vida 5.0 award (Madrid 2002), and Prix Ars Electronica (Linz 2001, 2005, 2013). In 2005, he collected the prestigious Dutch Witteveen & Bos Art and Technology Price 2005, for his entire oeuvre.